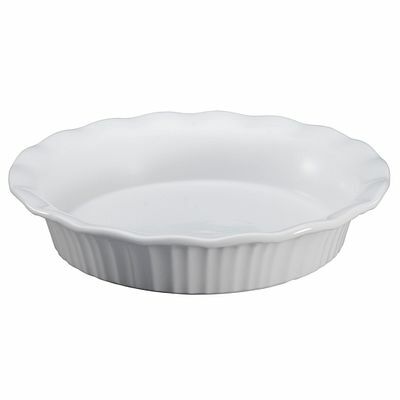 Prepare and present the perfect pie in this classic pie plate. 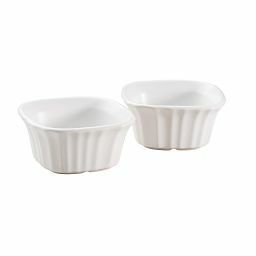 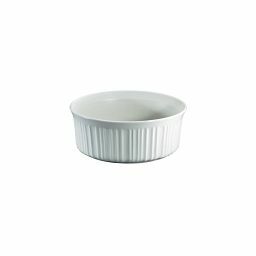 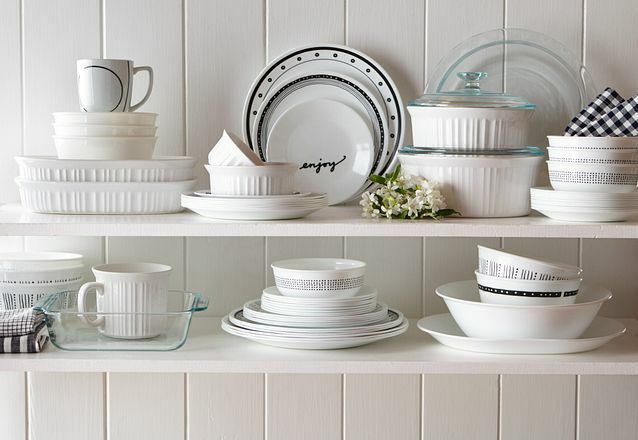 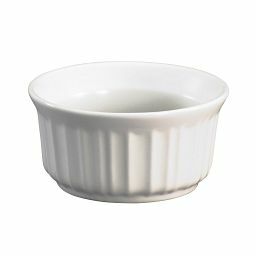 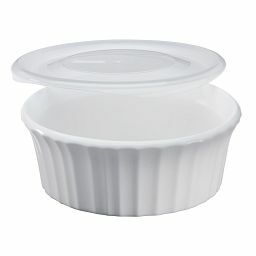 Whether you’re making quiche Lorraine or apple pie, you’ll reach for this French White pie plate. 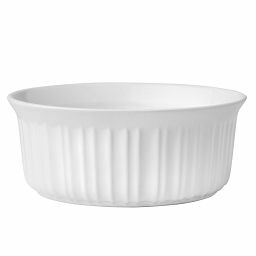 The fluted rim makes it easy to crimp down the pie dough for a lovely crust. 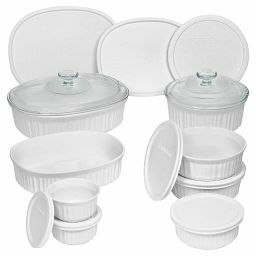 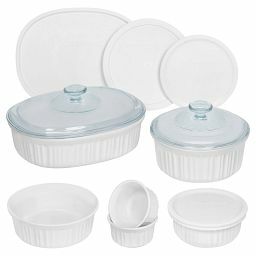 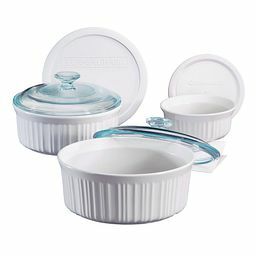 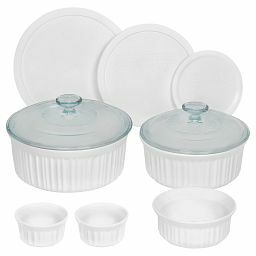 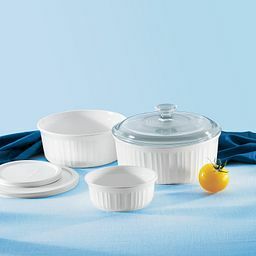 Corningware® heats evenly for the picture-perfect results you want.